Like the song says you got to know when to fold them. Folding may not be the most heroic thing you can do when you are playing poker online or at a table, but knowing when to fold is a key part in any winning strategy. It will also save you a huge amount of money in the long term if you do it the right way. Learning when to fold can easily be overlooked when you are learning how to play poker, and most books and websites mainly offer advice on the offensive aspect of the game. Knowing when to fold is just as important, so here are some poker tips to help get you started. Let’s start with the basics. When it is your turn, and you want to fold, you simply lay your cards face down on the table. If you are playing online a simply click on the appropriate icon will achieve the same results. You are now out of that hand and cannot come back in. Once you have folded you do not need to put any more money into the pot, and you obviously won’t be able to win any money on that hand either. If you are sure you have the worst hand it could be prudent to bow out. If you are unsure whether you are actually behind or ahead and you will have to make a big call to find out. If you think you don’t have a good enough chance of improving your hand when you compare it to the pot odds. Number one most obvious suggestion – if you know you have the best hand, or you can check instead. After the flop, turn, or river for instance. Sometimes you are sure that you have the worst hand but if you are getting the right odds to call it may be in your best interest not to fold. If you are behind but you’ve made an intelligent judgement call that bluffing will win you that hand. A two, three, four, five, and six apart from where you have a pair of them and a suited ace. The same rules also apply to a seven, eight or nine with the additional exceptions. A seven and eight suited. An eight and nine suited, or an eight and ten suited. A nine and ten suited, a nine and jack suited, a nine queen suited, and lastly a nine and king suited. 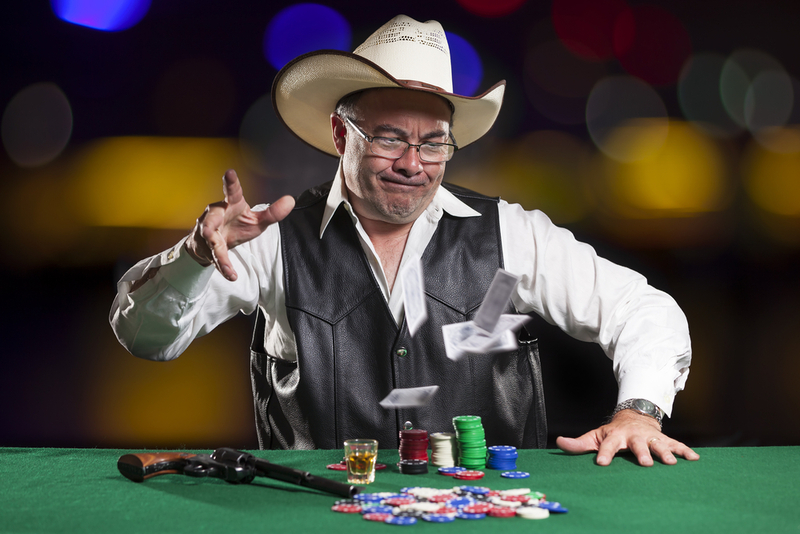 If you are play at a table rather than play poker online, try and resist the urge to throw your cards back at the dealer which may reveal the ones you were holding to the other players. You may be asked to leave the table if this occurs. So there are some poker tips to get you started on your road to greatness. The best poker players know when to call and when to fold. Don’t get caught up being overly optimistic about calling, and always remember the money saving power of folding. Apart from the need to keep in mind your cards, also factor in your odds, the action later in the hand or behind, and always get to know the people you are playing with. It can also be in your best interest to bluff rather than fold. Like all skills, the art of knowing when to fold is a poker tactic that takes time to learn, develop and master. In the long run the better you get at folding the more money you are going to make.